“Am I a writer?” I asked my seventh grade teacher. “Do you love writing?” she answered. I was always writing and always figuring out ways to put what I wrote into something that looked like a book. It wasn’t until 2013, though, that I actually felt I could call myself an author, even though it’s always what I had done in some form or fashion for years. If you are like me and have author tattooed on the inside of you, I can help you step into that title. You’ll have to hurry, though, there’s only a few days left to get in the first Write the Vision Six-Month Coaching Group. Doors close on August 20. This is a group I wish I had been a part of years ago. Right now I’m working on my third book, or you could say it’s my tenth book depending on how you count books. I have 40 years experience as a journalist, but I’ve always wanted to write a book. Not just any book, but a book that mattered. My books, if you can call all of them books! One has to start somewhere. Although the book that mattered would be a long-time coming, I still loved books so much, I put together my first book when I was freshman in college. My grandfather passed away. Grandma was devastated. I got a photo album, typed copies of poems and stories I had written about him and filled it. I added some drawings. I called it simply, Papaw’s Book. There was one copy. Grandma kept it by her chair so she could read and remember. I wish I had it today. By 1977, the advent of the computer and copy machine made publishing my “books” easier. I was working my first job in Virginia. I put together a book of poems called 10,000 Purple Butterflies. I wrote it, drew a few illustrations, had it copied and stapled and sent it back to my friends and family in Missouri. It was my way to let folks know what was going on in my life. Because of that little book Roy and I got back together again. That’s another story, but suffice it to say books do bring people together. We’ve been married now for 38 years. A little later, I wrote a book called The Family Album. By this time, design software was around. It was a book with stories about my family. I was able to include black and white photos. I photocopied it gave it to my family members at Christmas. When my mother died in 1992 and my grandmother, six months later in 1993, I inherited a lot of recipe boxes. To heal my hurting heart, preserve their memories and those of other great women in my family, I pulled together Grandma’s Kitchen Cookbook. The cookbook had all the traditional family recipes I loved (and now wouldn’t touch with a 10-foot poll). I added stories. poems and photos, along with lots of sayings I remember from my grandmother. I stepped this up a notch in production having it printed and spiral bound by a local copy store. I mostly gave it away, but then family started asking for extra copies so I charged for the printing costs and sold a few. In 1995, a friend asked me to write a companion book to one he had written. I felt inadequate in the subject matter. So I gave the best Christian excuse I know of: I’ll pray about it. I did and 199 Ideas and Suggestion To Love and Respect Your Husband was written in two days. That book was actually self-published by my friend, who shared the byline and copyright. He also paid for the printing. It appears on Amazon, but is actually out of print. He did give me the copyright so I may reprint it one day. In 2005 my father passed away. I put together a photocopied booklet called, Daddy’s Book. It contained all the poems and articles I had written about him through the years. Of course, I gave copies to my family. I call 2013, the beginning of my actual publishing career. 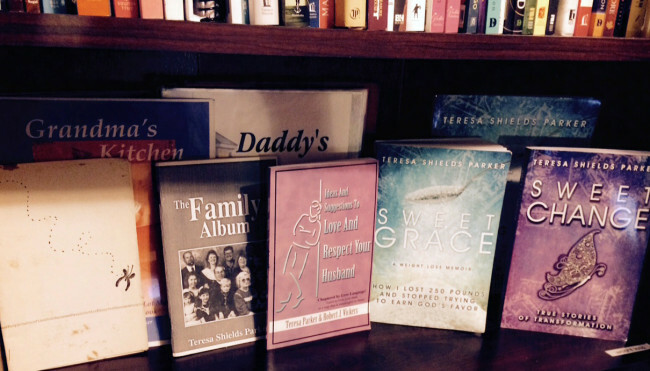 Sweet Grace; How I Lost 250 Pounds was the first book I wrote, self-published and sold on Amazon. I had no idea it would do so well. 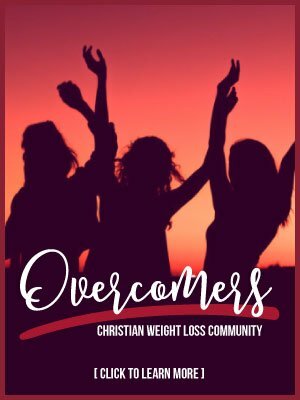 It has been the #1 Christian Weight Loss Memoir on Amazon since January 2014. After all the years of wanting to write a book that mattered, I had no idea it would be a book about my biggest life mess. 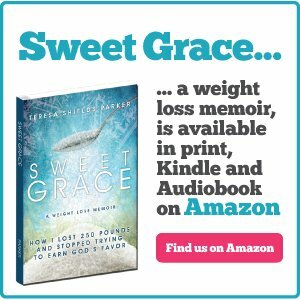 I also wrote Sweet Grace Study Guide: Practical Steps To Lose Weight and Overcome Sugar Addiction. I didn’t intend to put it on Amazon, but just give it away as a free download to those who bought Sweet Grace. However, at 96 pages, it’s a bit difficult to download. Many asked for it in bound copy, so my son and I put it together and uploaded it. 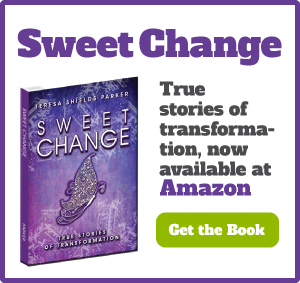 In December 2014, I wrote and published Sweet Change: True Stories of Transformation. Again my son and I were able to format and upload the book to Amazon ourselves. My son even formatted the Kindle. 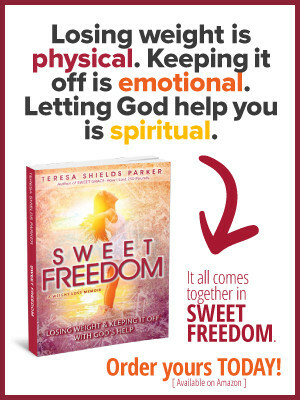 Right now, I’m working on Sweet Freedom: Overcoming Barriers to Weight Loss (or any great endeavor). I think that will be last in my “Sweet” books. I’m chomping at the bit to delve into fiction. I have a list of books a mile long I want to write, both fiction and nonfiction. I share my journey because I want you to know that if I can write and publish books, you can, too. Helping others tell their stories has been a passion of mine for years. My favorite thing to say to someone is, “You ought to write a book.” I truly believe every person has a book they should write or at least allow someone else to write. And yes, I do ghostwriting, as well. Just email through the contacts page. If you’ve ever had a desire to write a book, now is the time. I’ve designed Write the Vision Coaching Group as the kind of group I wish I had when I was beginning my publishing journey. This six-month group will run through Feb. 20, 2016. 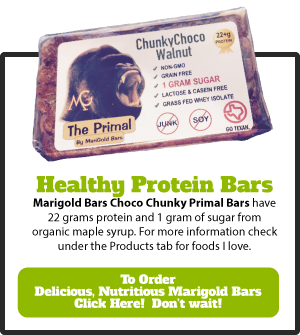 It is designed to help you get your book from a great concept to a finished manuscript and even self-published. That is all dependent on you and how quickly you work, what kind of cover and formatting you want. Each month, I will have a video along with homework. You can ask any question at any time, upload chapters for me to review and post your homework. I’ll teach you how to do each step of the journey. The group is open now for introductions and questions. There’s even a homework assignment there. One member has already uploaded a chapter for review. The group actually begins on August 20 with the first video. 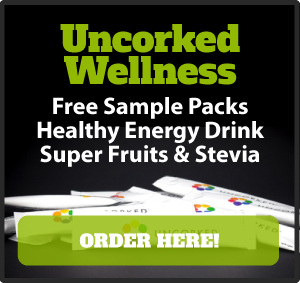 To sign up, go to https://teresashieldsparker.com/write-the-vision/. Read the information and click the “Get Started Today” button for the Write The Vision Coaching Group. Hurry, there’s only a few days left before we close this group on August 31.